Davao City Mayor Rodrigo “Rody” Duterte topped a pre-election survey conducted on November 28 — a day after he filed his certificate of candidacy for president, reports CNN Philippines. 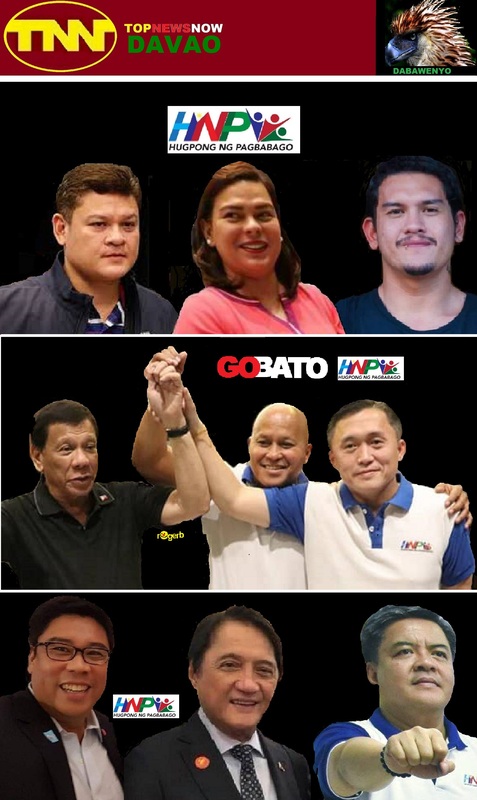 Duterte was the choice of 3 out of 10 Filipinos or 30 percent of the respondents of the survey commissioned by the Manila Broadcasting Company and its flagship station DZRH. ← DIGONG TONES DOWN CURSING HABIT cartoon by rogerB.